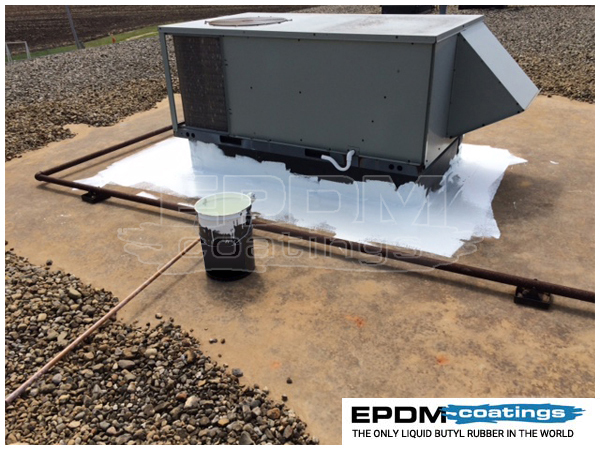 Liquid Rubber - Only Liquid Rubber EPDM Waterproof Sealant Roof Coatings for Roof Leaks Repair. Shop Liquid Rubber! Shop Liquid Rubber Online. For years Liquid EPDM Rubber has been the choice of one satisfied customer after another. It has literally made other roofing sealants such as elastomerics urethanes obsolete. 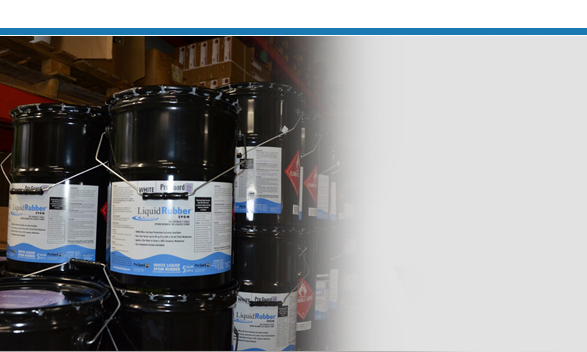 The reasons are clear, Liquid rubber's (liquid EPDM) one coat system saves time and money. Most elastomeric systems require a primer plus a base coat and a final coat as well. What you have left is needless weight on your roof as well as a system that proven to only last 1/4th the time than liquid epdm rubber. In controlled accelerated aging testing Liquid Rubber actually lased 4 times longer than the standard acrylics and elastomerics you can get at your local hardware store. What makes Liquid rubber so unique is its chemical structure and catalyst base system. Its 25 year history in the marketplace and thousands of satisfied customers have warranted the reputation it has achieved. It has been written up in countless roofing publications and has won awards as outstanding product of the year. Used on many substrates which other products fall short. Is the only version of Liquid EPDM rubber in the world and made right here in the U.S.A. Applied directly to virtually any surface without the need for the ProFlex primer. Click here to take a look at the long list of substrates where Liquid Rubber has been approved to be used. As the slow cure process progresses you will discover that it conforms to any shape vertical or horizontal and when fully cured will produce a smooth seamless surface. Finally an end to seam repair. No longer will you need to worry about inspecting your seams. After the one coat application your seams will be entirely encapsulated within the Liquid EPDM membrane; assuring you 15-17 years of maintenance free worry. The only roofing material to our knowledge that waterproofs directly on application. As stated the product waterproofs immediately upon application; however, we suggest 48 hours before rain fall on it as it could create rain diets depending on how hard it rains. That's right; you just get finished and have a light rain come through and it will not hurt the product. Curing continues when the water evaporates off the newly applied coatings. Liquid EPDM handles significant temperatures but is also is one, if not the best product for handling temperature swings. That is why epdm rubber is used for the radiator hoses in our cars. The shelf life of the products are 6 months. We are not responsible for product that is not stored in room temperature or past the shelf life. This coating is environmentally safe which can't be said about many of the other roof coatings on the market. Its powerful resistance to ultra-violet and ozone as well as it chemical bonding properties is its advantage. It is puncture resistant and in addition is completely odorless once cured. Still not convinced? For those of us with flat roofs we know ponding water is the enemy right? 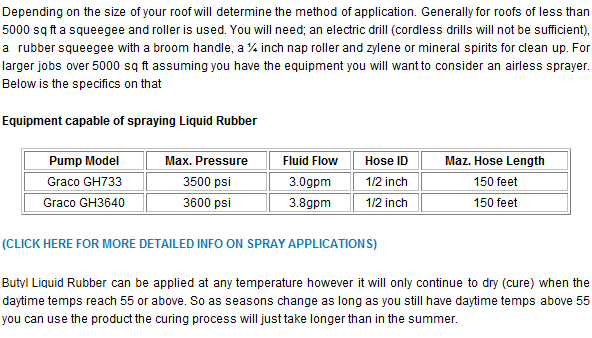 Well Liquid EPDM can withstand continually submerged water year round. We challenge you to find another product to measure up to that claim. 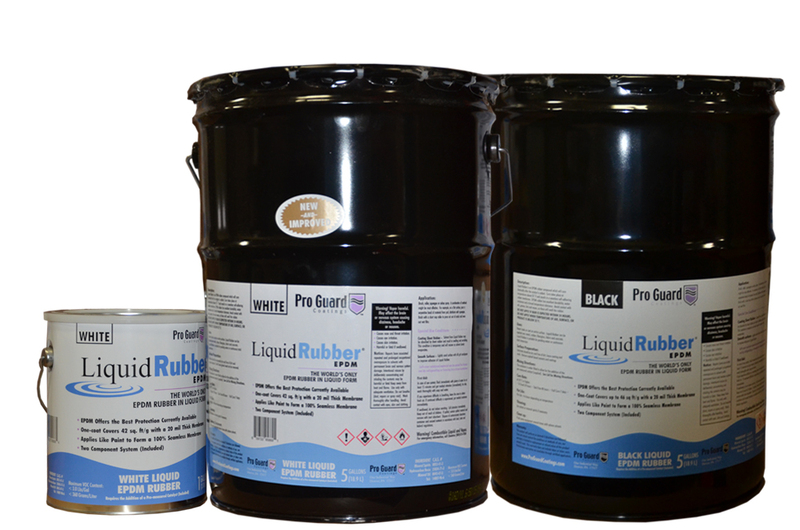 Liquid Rubber is a true EPDM product. There are no shortcuts in the manufacturing process. Only the highest quality materials are used insuring our client's long-term durability with their roofs. A true do it yourself application in all respects. We provide all the materials and videos you need to feel assured when applying the product. We have been asked is Liquid Rubber really epdm rubber. The answer is yes; in fact the liquid version will not chalk like sheet epdm tends to do after about 7-8 years. For those of us with flat roofs Liquid Rubber protects from ponding water year round! Mil rate is everything…you can apply Liquid Rubber six times thicker than other standard elastomerics and acrylics. But you should apply the product at least at a 20 mil; the depth of 5 pieces of paper. There is no other product on the market that is a better, more flexible or durable than Liquid EPDM Rubber. Don't take our word for it. Read our testimonials and watch our videos sent in by our customers. Watch as folks just like yourself apply the product and their suggestions and observations. 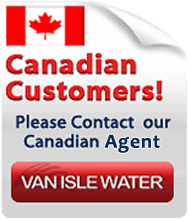 If you have any questions or doubt about the product give our sales staff a call. We look forward to answering your questions and making you a satisfied customer. 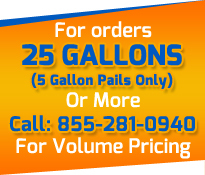 Buy with pride knowing that Liquid EPDM is made right here in the U.S.A. and has exceeded a 25 years of success in the industry. If you have any questions at all regarding it being the right product for your project don't hesitate to give us a toll free call at 855-281-0940. We are here to help! We have heard of customers who have tried to fix their roof with cheaper products or what they thought were cheaper products. As it turned out they spend money on a coatings system that lasted a couple years and either washed off or cracked and flaked. Buy the right product the first time and end your roof leaks today. Give us a call at 855-281-0940. You will be glad you did! Product description: EPDM Liquid Rubber - For residential and commercial Roofing Applications. Standard colors are White and Black.